Space Sleuth is a 3D point and click adventure targeting PC and touch screen devices. 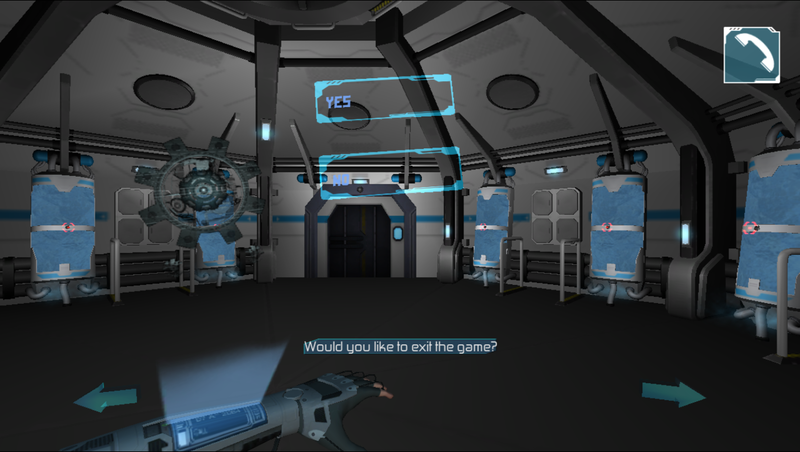 Play as Detective Donaldson aboard the MarsX spaceship who is enlisted to find a missing crew member, Marley. As Detective Donaldson, the player must interrogate crew members and uncover the clues and events that led to Marley's disappearance. We're working on optimising the game for tablet use. Space Sleuth was going through Desura's Alphafunding program when Desura's parent company, Bad Juju, filed for bankruptcy and Space Sleuth was one of the game that was left in the lurch with no way to delete the game off their server and no way to claim revenue raised. 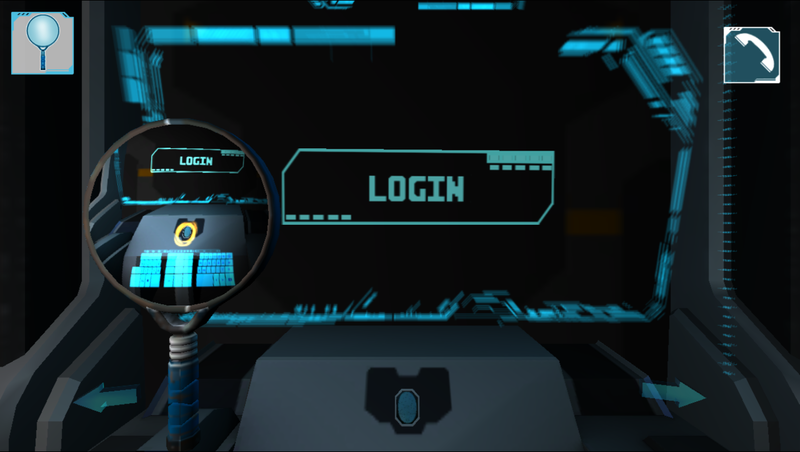 Regardless, development continues and Lucid Level Games is pleased to present an update which can be downloaded from itch.io. This latest update addressed some of the bugs and will generally improve user experience. * Clues stop showing after the puzzle is solved. * Resolved issue with the dialoguer not receiving messages when in conversation causing the call tone to continue even after the call ended in some cases after an incoming call. * General bugs, minor tweaks and improvements. Unfortunately, Space Sleuth is not being supported on Macs or Linux at this stage. 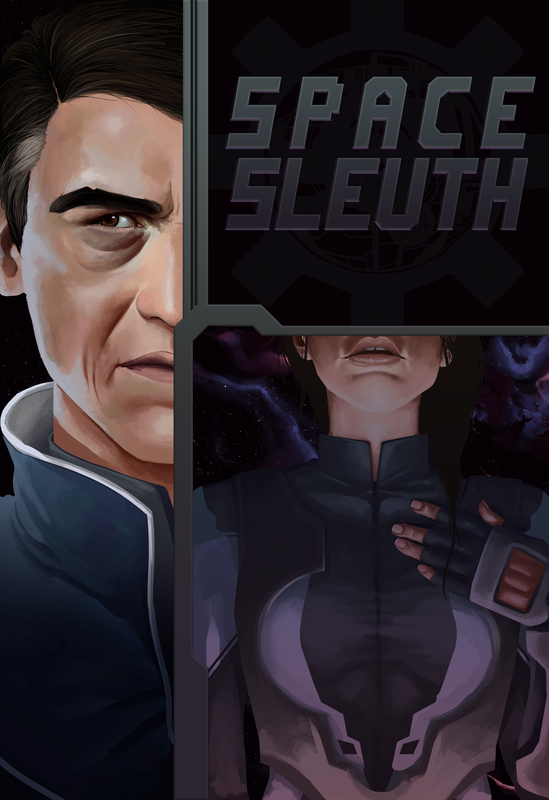 The next step for Space Sleuth is optimisation for deployment to Android. Bea from Bea Plays Games plays Space Sleuth. Lovely commentary and a good guide if you're stuck in the game.